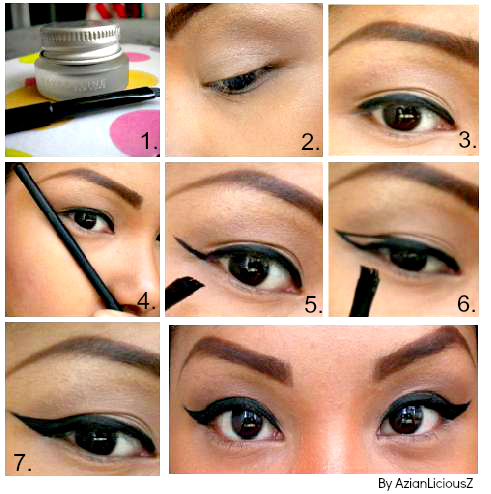 Always wondered how to make that perfect Winged Eyeliner ? 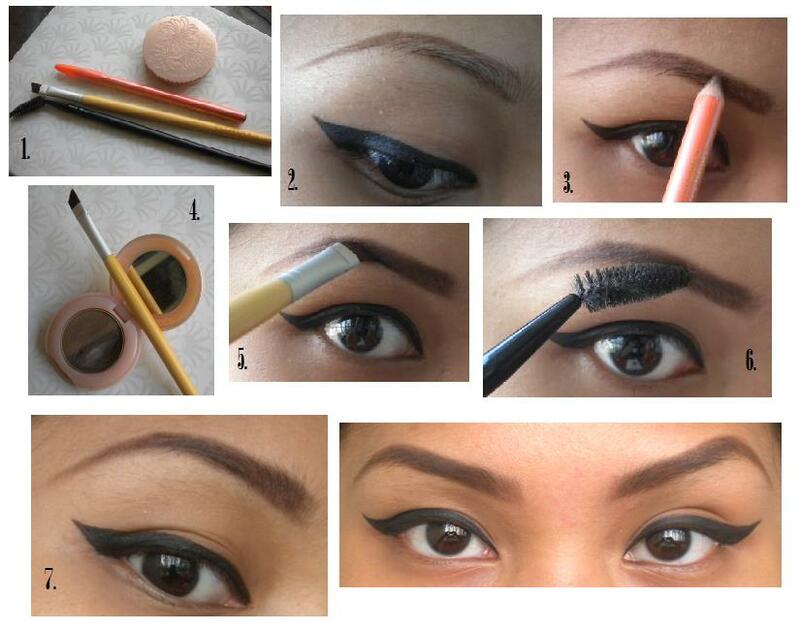 I am going to show you how you can create this look, just by following these easy steps as in the picture above. Always wondered how to do your eyebrows, read my new blogpost on how to do it by following these simple tips & tricks, and I’ll show you how I do my eyebrows..